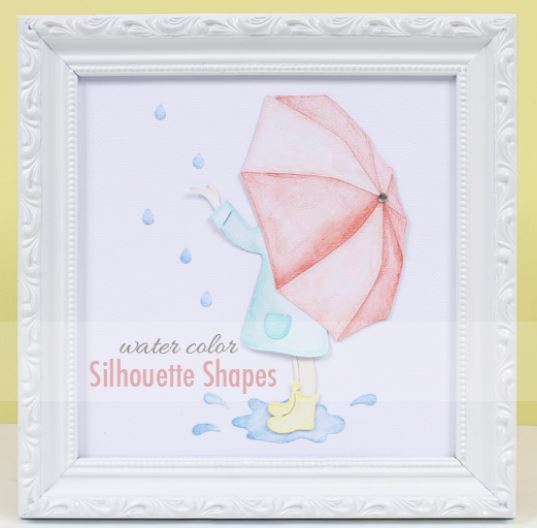 The Silhouette blog has a great tip for getting even more mileage from your die cut shapes by coloring them with water color pencils. I love this soft look, so pretty! what kind of mat do you use? Jo- This was done on a Silhouette machine, they only have one style of mat now so I’m sure it was on their regular mat.